The Sandra Bullock and George Clooney Space movie, Gravity, easily held on to the top of the box office in it's second weekend ($44.3 million). In fact, it only slipped 21 percent from last weekend, making it the lowest decline for a movie that opened to more than $55 million (without a Holiday). 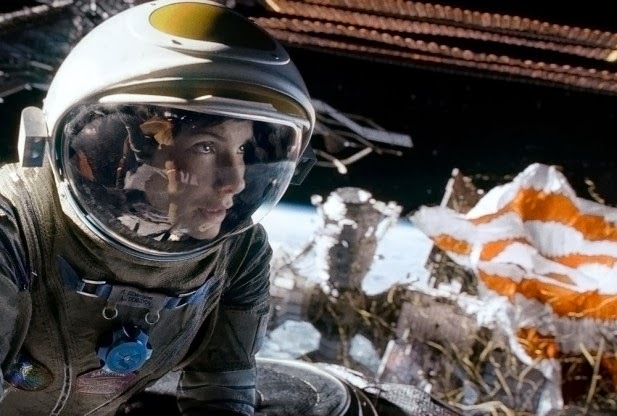 Helped by it's strong word of mouth and amazing visuals (and director Alfonso Cuaron should be named here), Gravity, will take some time to come down from it's high flying orbit (Yes, insert pun here). 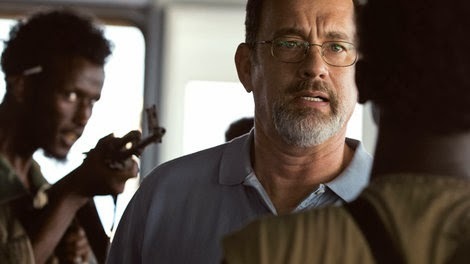 The Tom Hanks dramatic thriller, Captain Phillips, had a good opening for second place ($26 million). I must say I like the choices Tom Hanks has been doing lately (even though Cloud Atlas flopped, it's a great risk that I respect). Well, that leaves the Robert Rodriguez's so-bad-it's-awesome flick, Machete Kills, drowning in a sea of award contention heavy weights. It opened to a tune of $3.8 million, which, by most standards is not good. 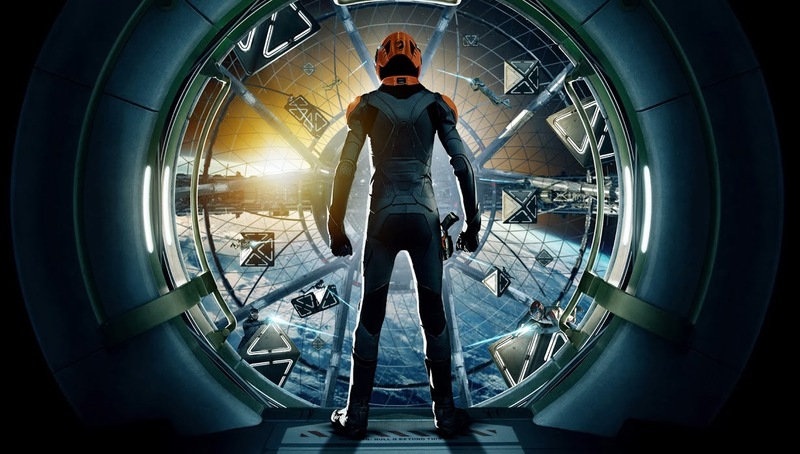 A couple of new movies hit theaters this weekend, vying to take the top spot from Gravity. Hit Factor: Currently getting a 90% tomatometer. 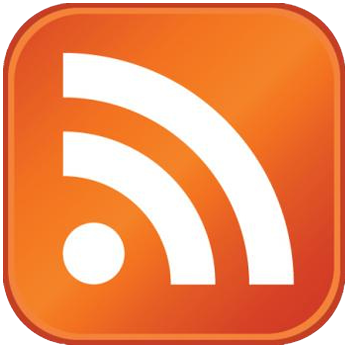 Flop Factor: Will a modern day realistic pirate not set in the Caribbean find an audience? Hit Factor: Trailer looks awesome. Flop Factor: Though it's not something I'd see in theaters. 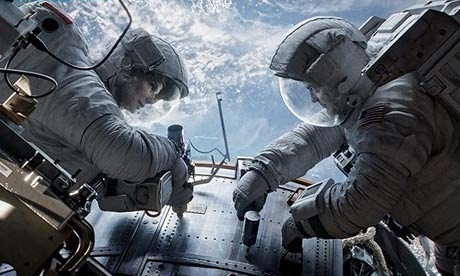 The Sandra Bullock and George Clooney space film, Gravity, blasted off this October weekend with a huge record breaking $55.6 million... beating previous October record holder, Paranormal Activity 3 ($52.6 million). 80 percent of the film's profit is thanks to 3D screenings, which has been in decline for a while. A couple new movies hit theaters this October weekend. Hit Factor: 97% tomatometer. 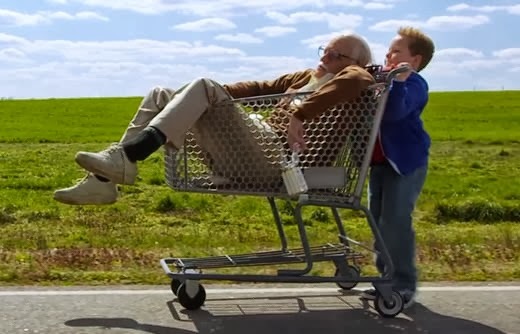 One of the few movies this year I wanted to see. 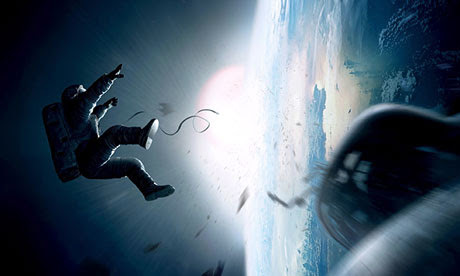 Flop Factor: Will people enjoy just Sandra Bullock and George Clooney in Space for most of the movie? Flop Factor: Since it's trailer release a while back, marketing has been quite underwhelming.